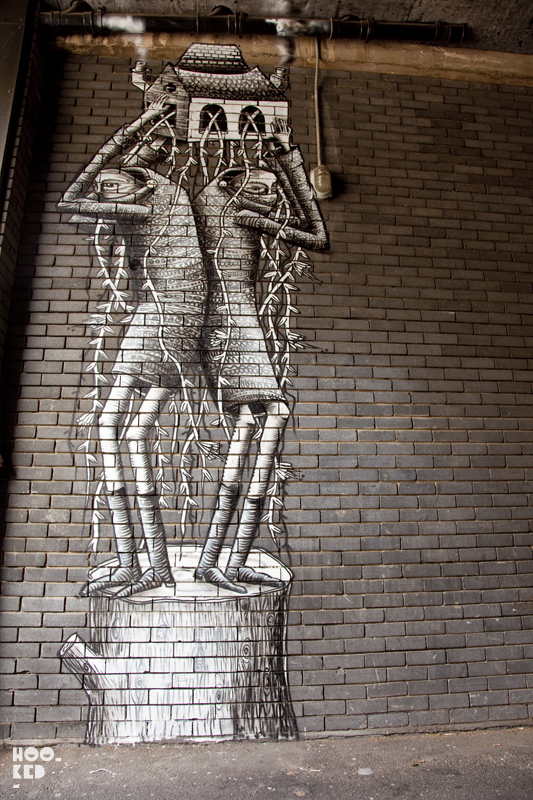 Third time lucky and we finally managed to find this piece from Sheffield based artist Phlegm painted a few weeks back. The piece is tucked away just past Old Street Underground station on Old Street heading towards Clerkenwell. The artist has been super busy painting over the summer months and we suggest you check his website to see some of his most recent work including this impressive Graffiti removal machine piece in Sheffield. 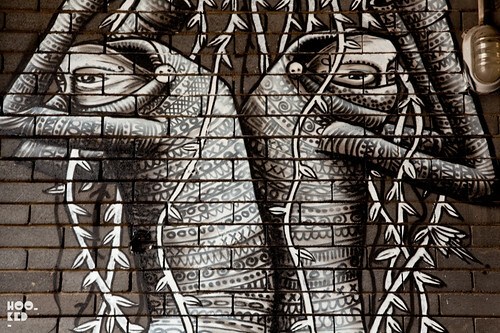 Also check out the time -lapse video below featuring Phlegm at work last week on two large scale pieces in the West Cork town of Bantry in Ireland. If only I lived in Ireland... Never mind, I shall be grateful I'm not that far from Old Street! This is very nice and informative article! We provide an expert graffiti removal services in London area.